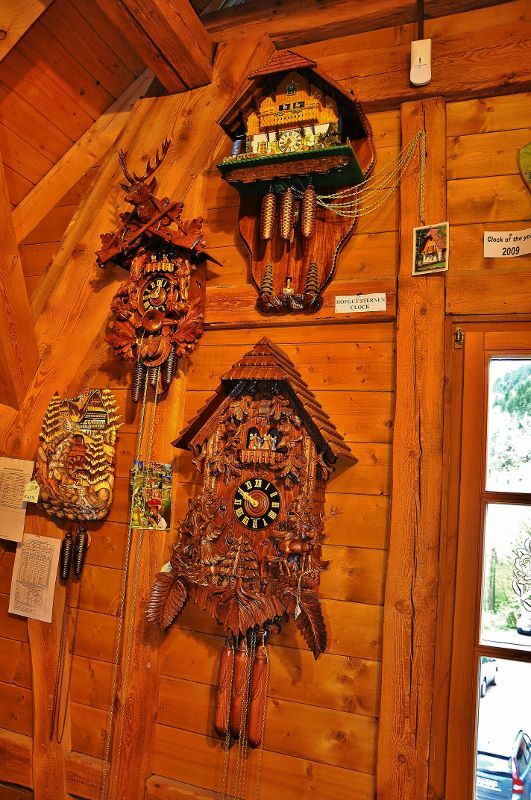 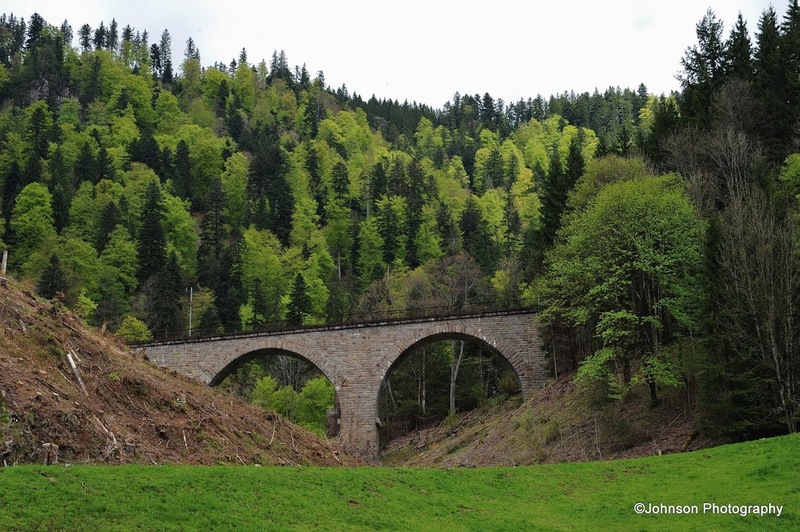 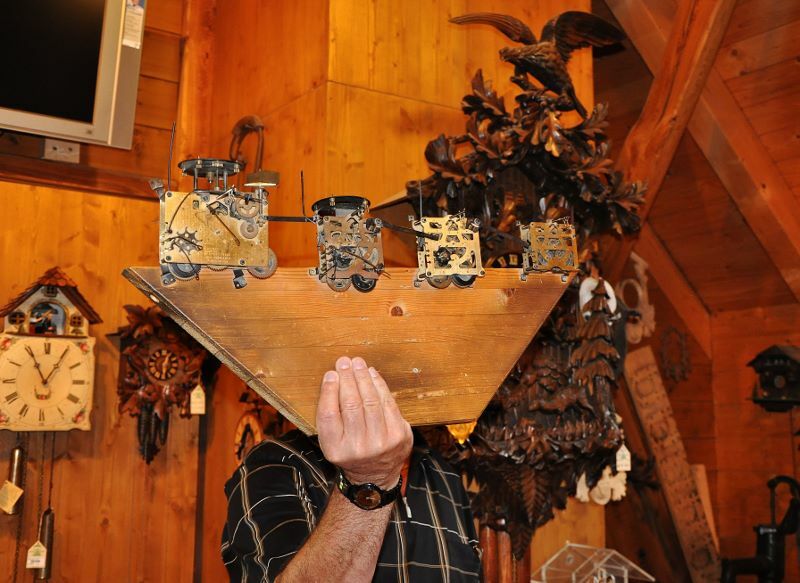 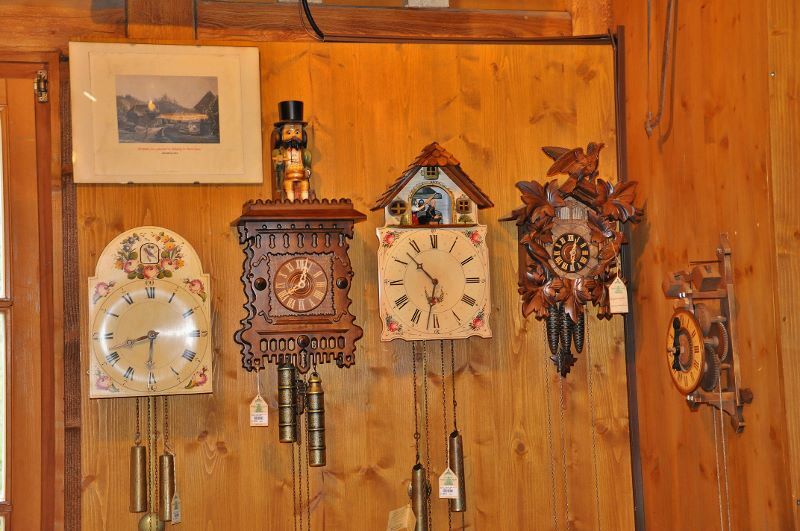 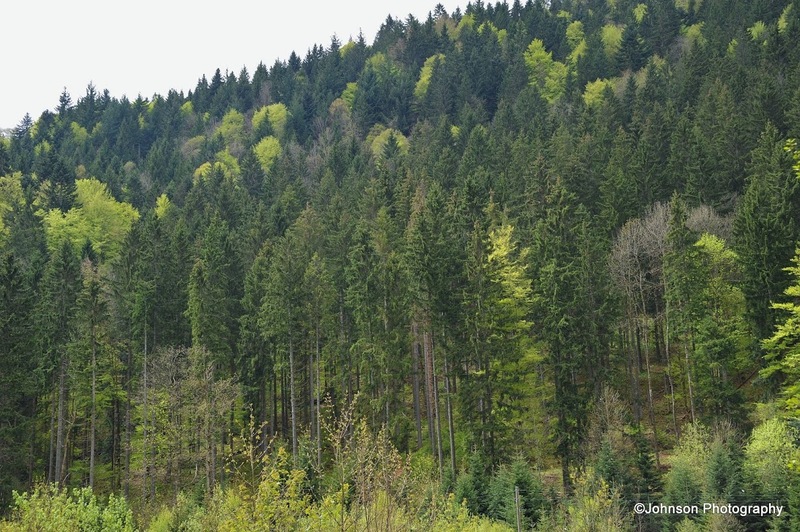 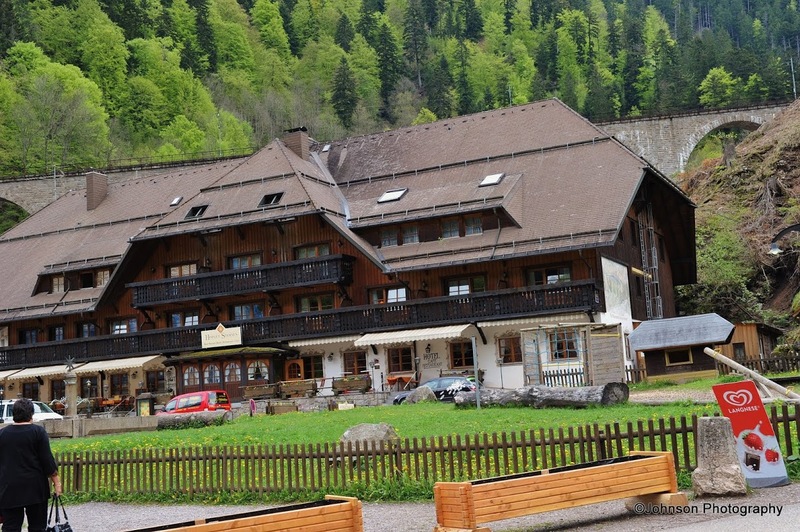 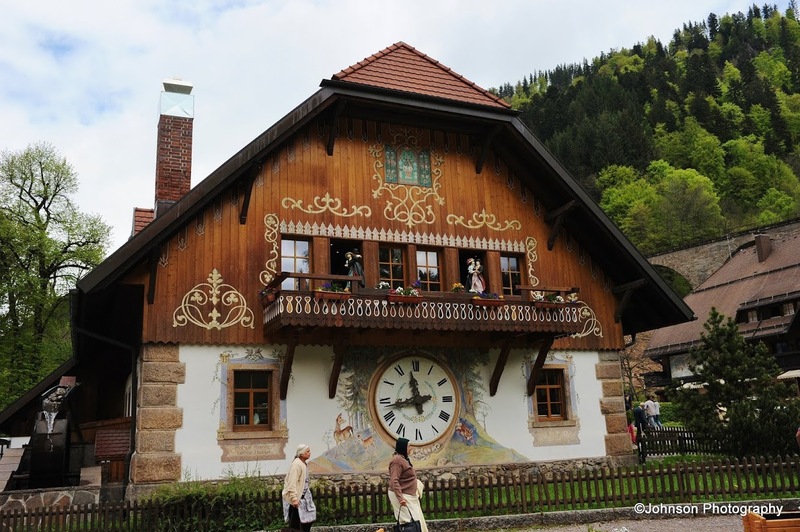 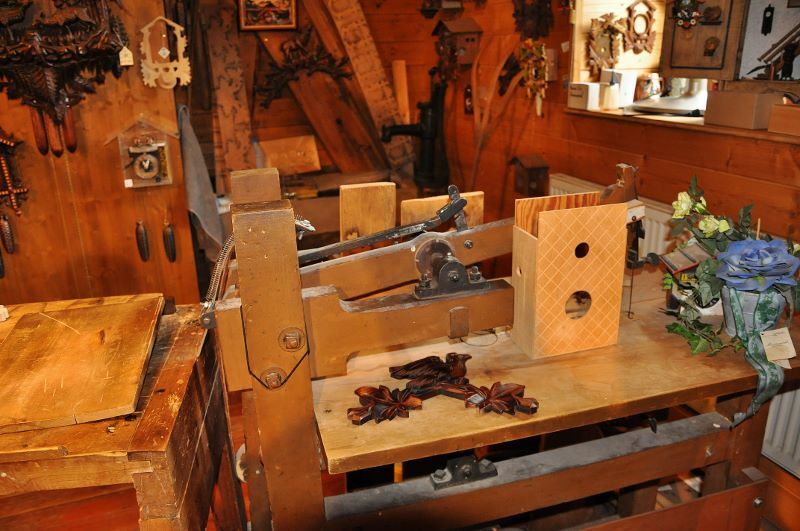 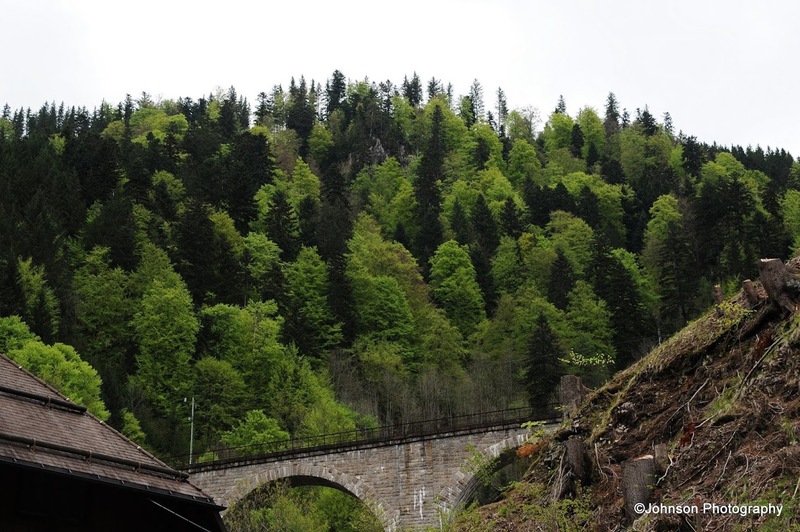 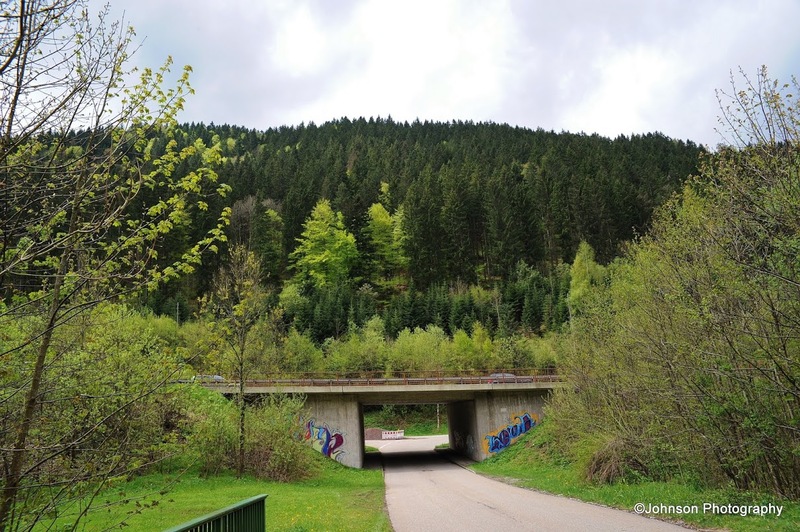 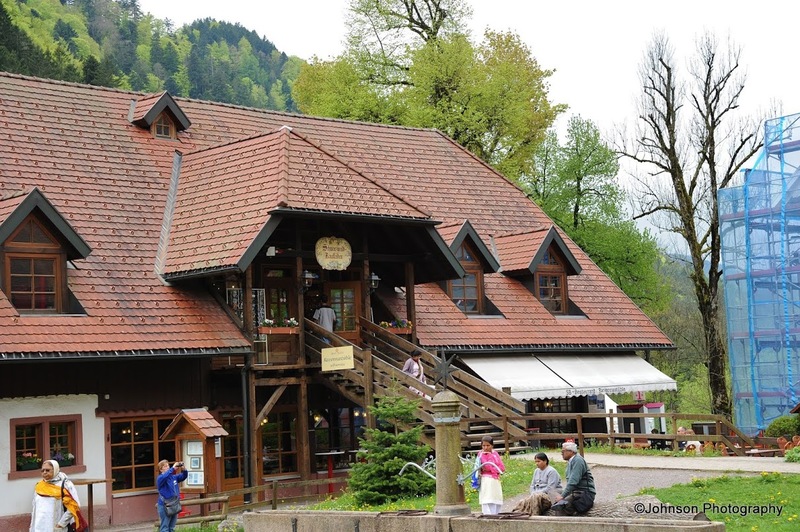 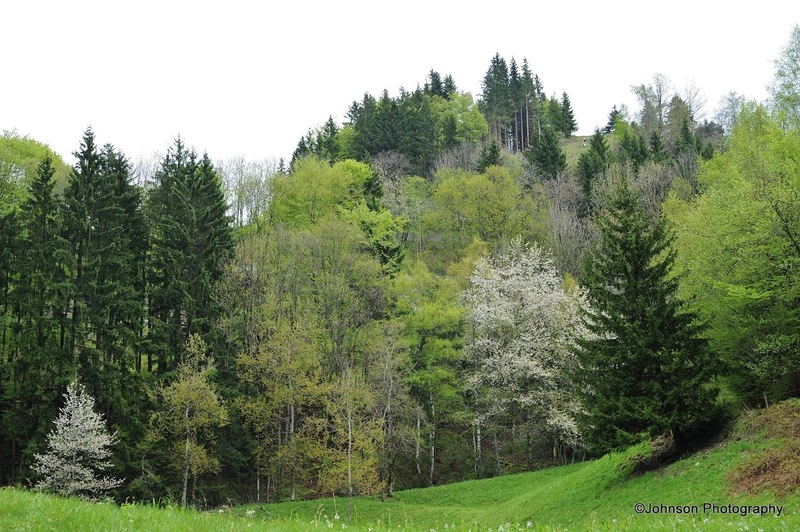 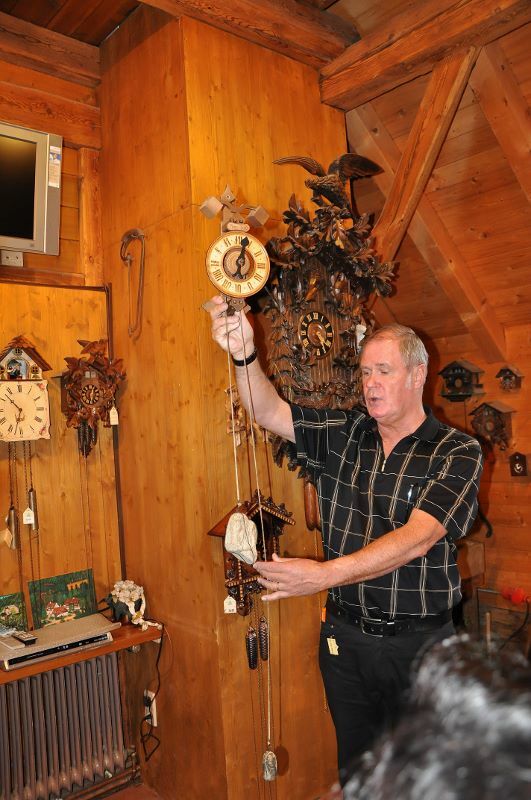 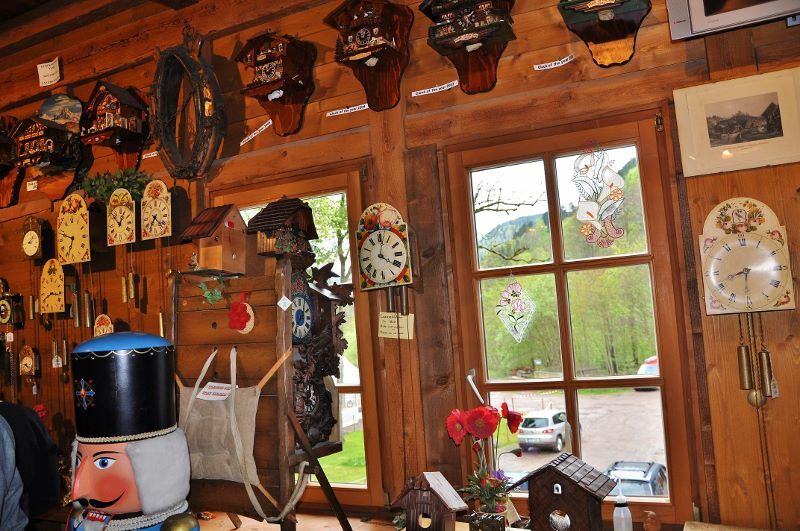 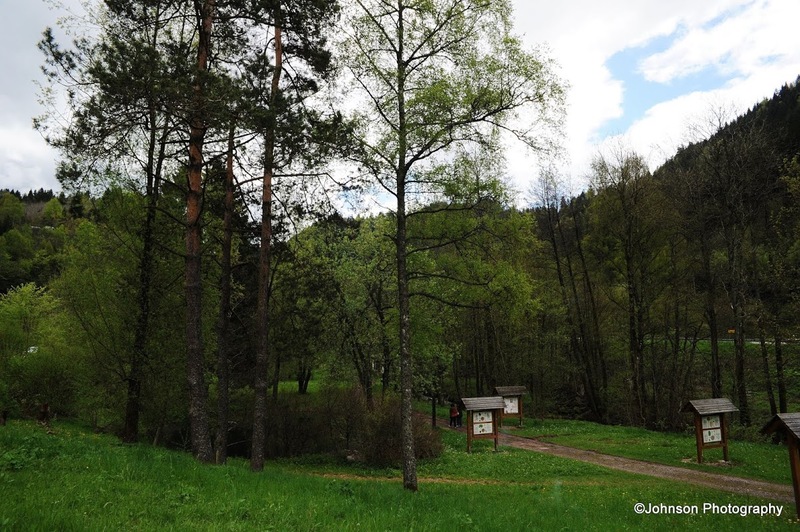 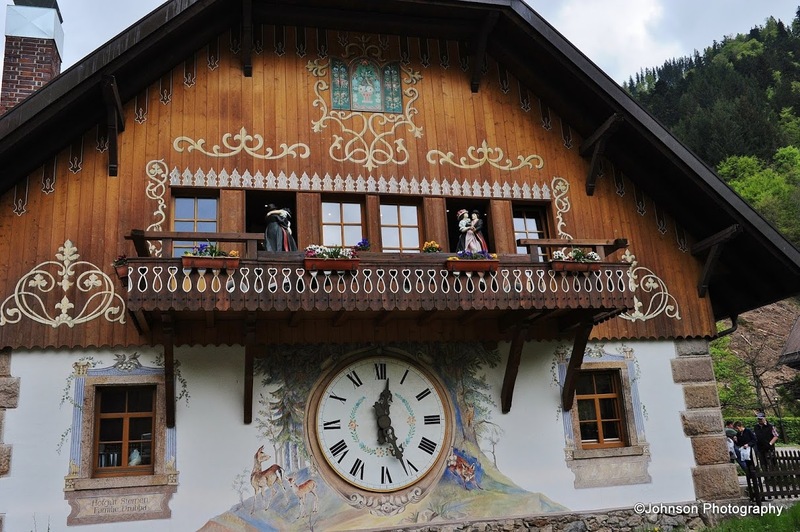 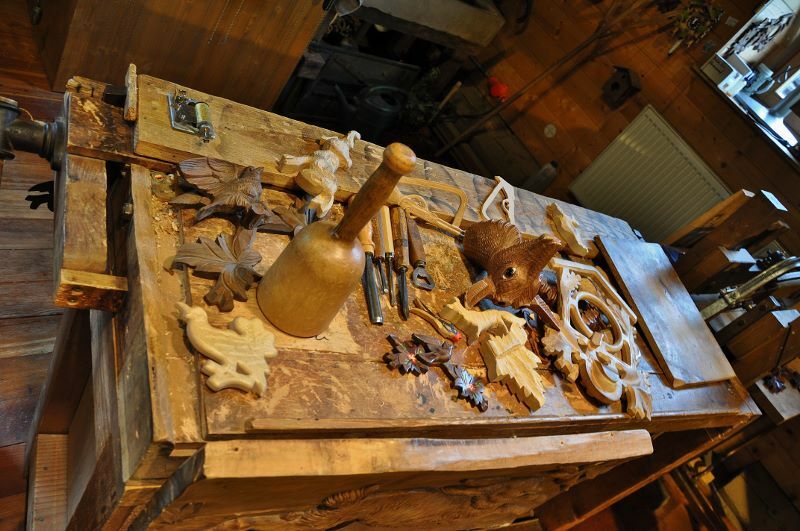 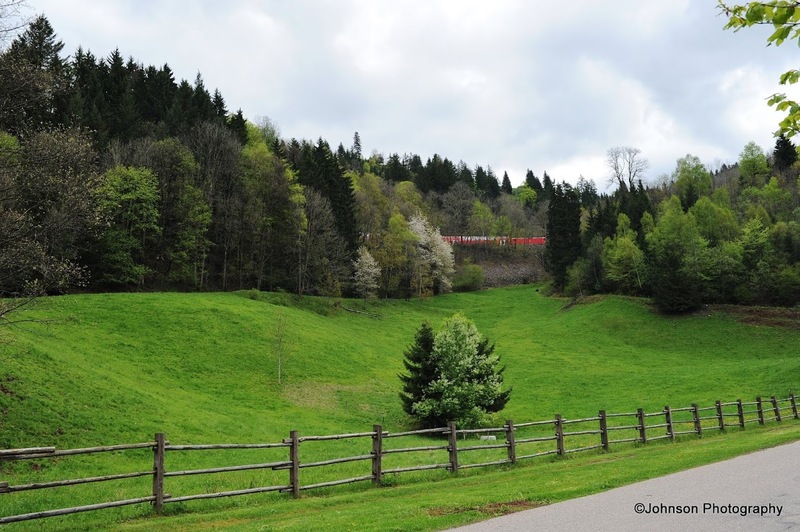 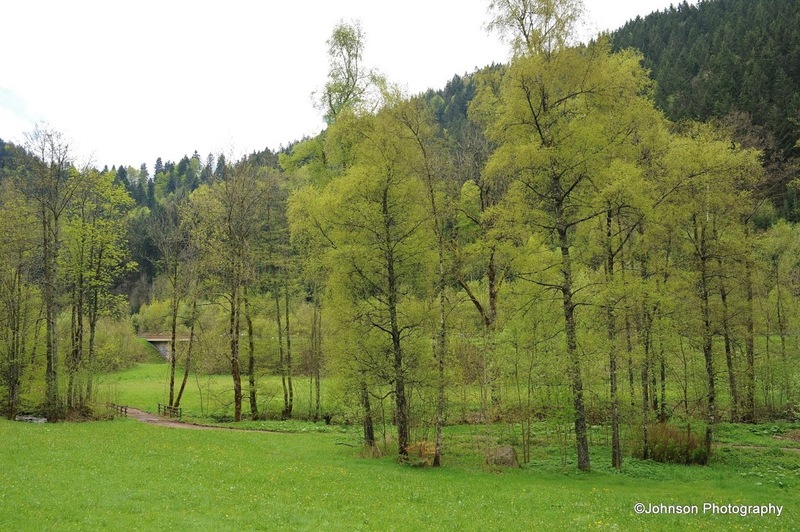 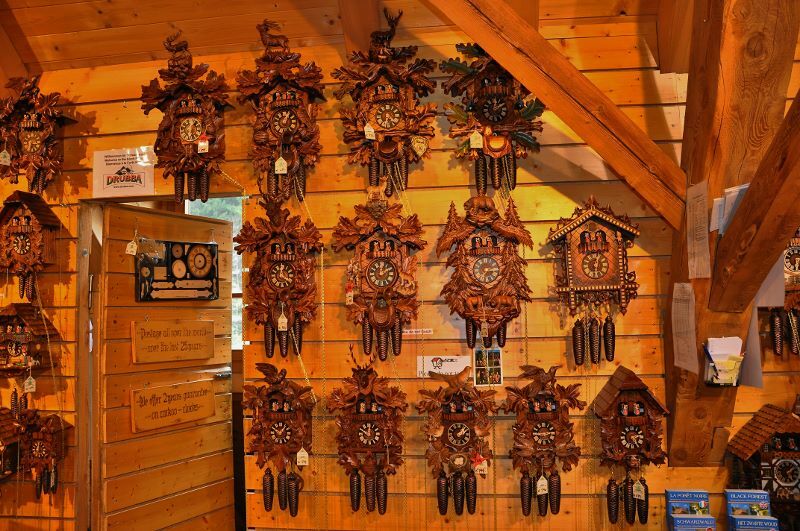 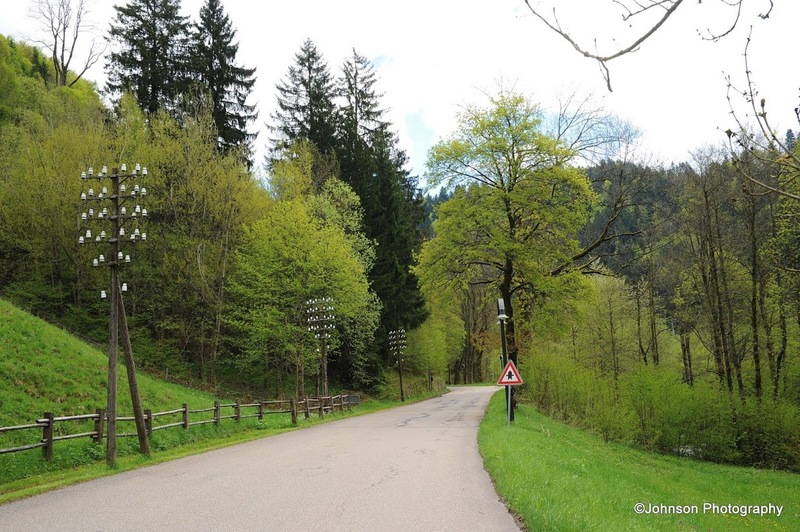 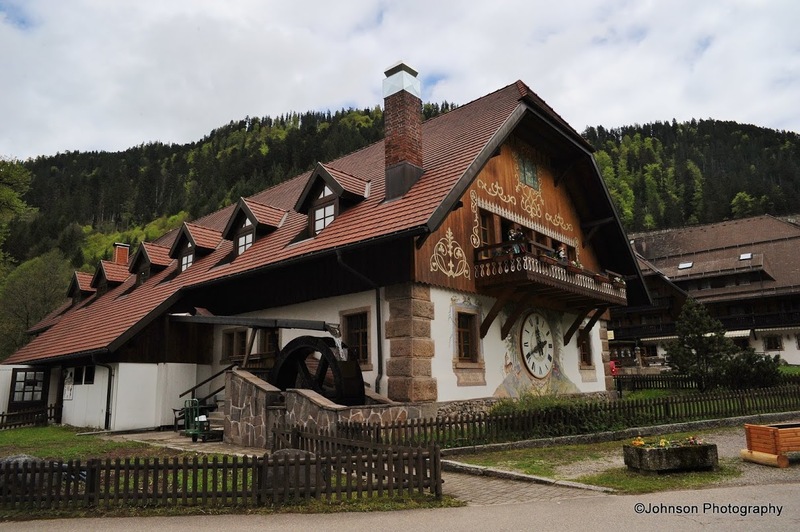 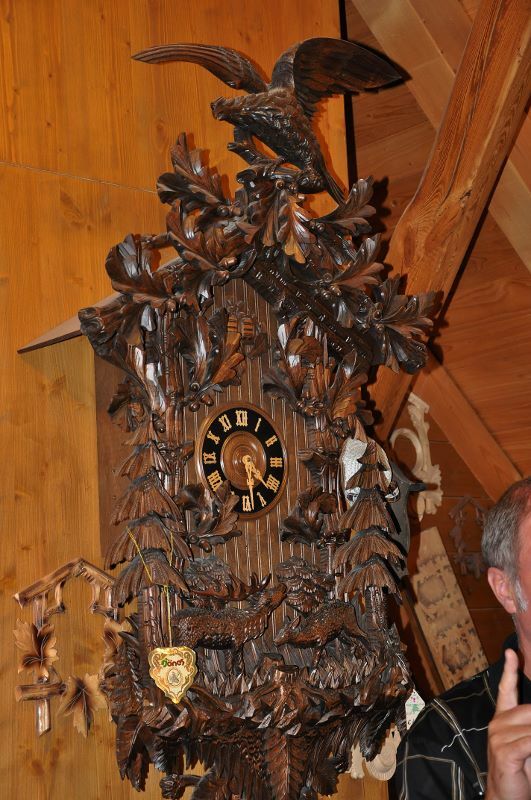 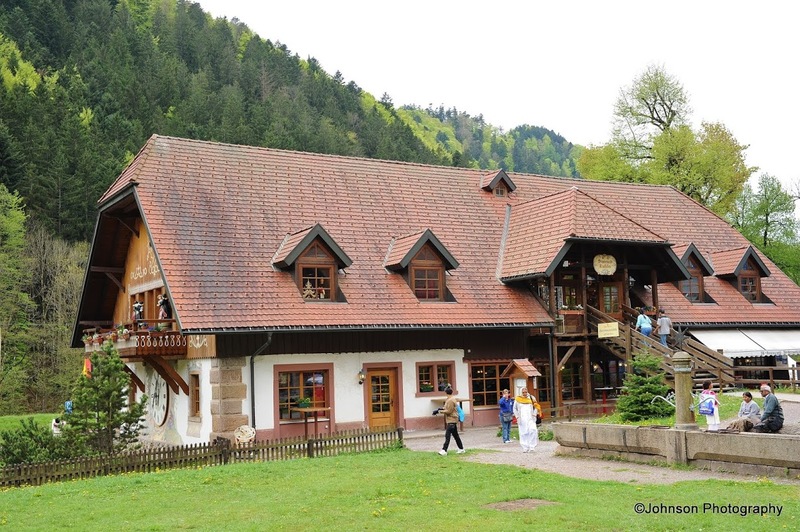 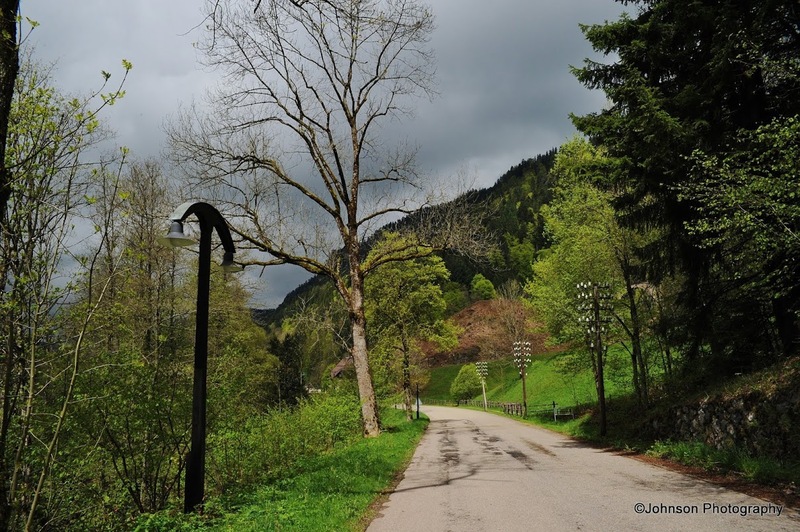 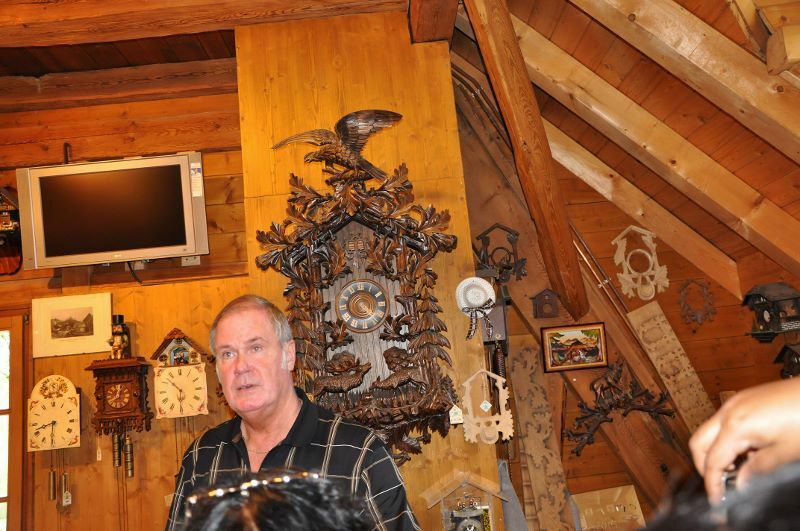 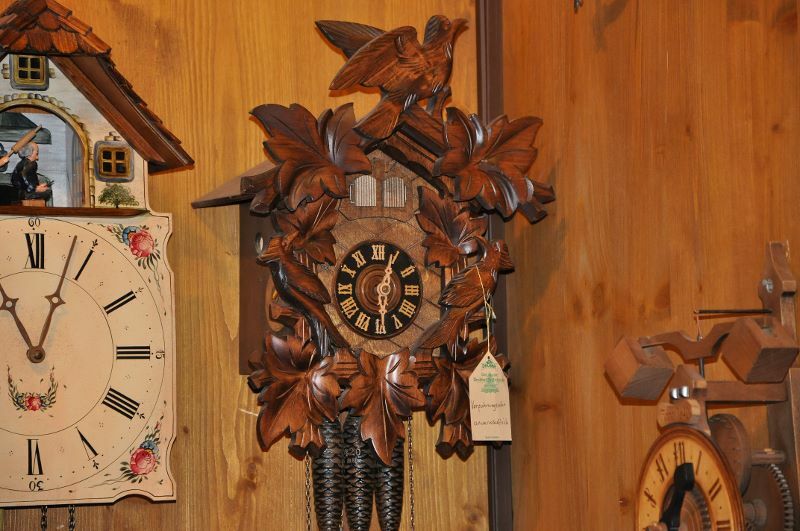 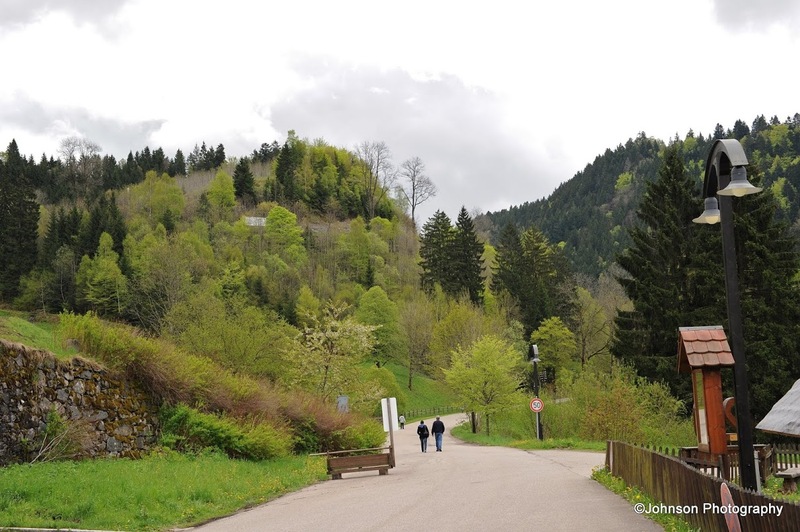 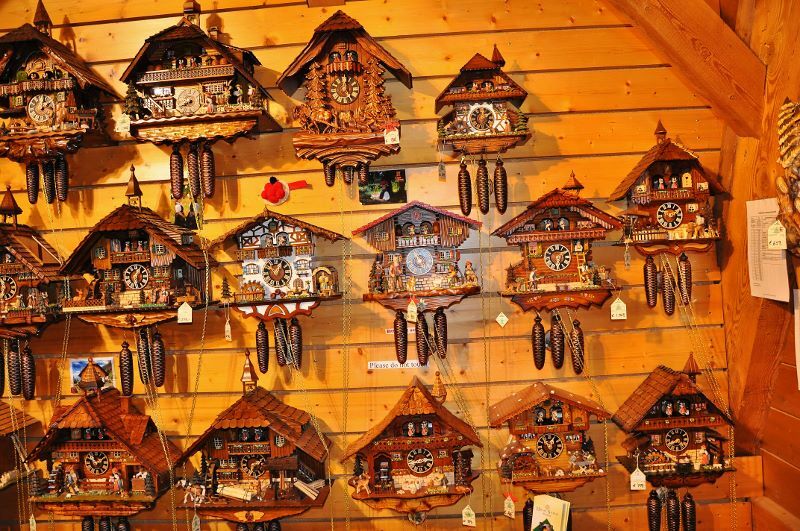 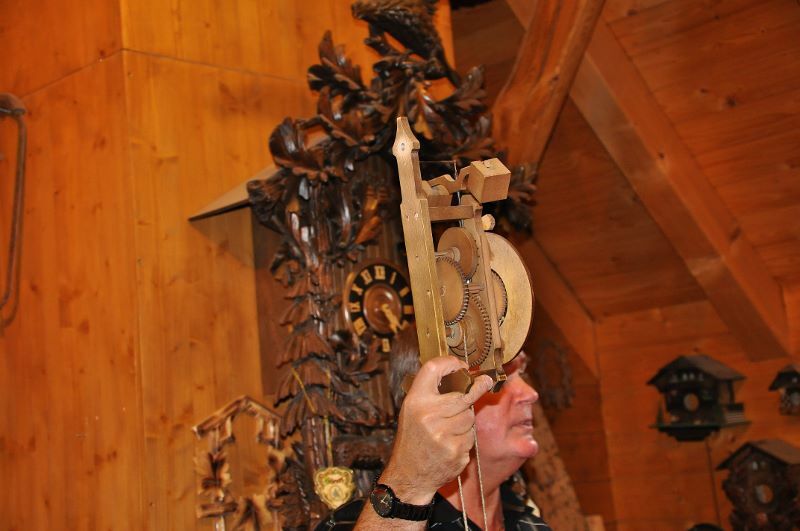 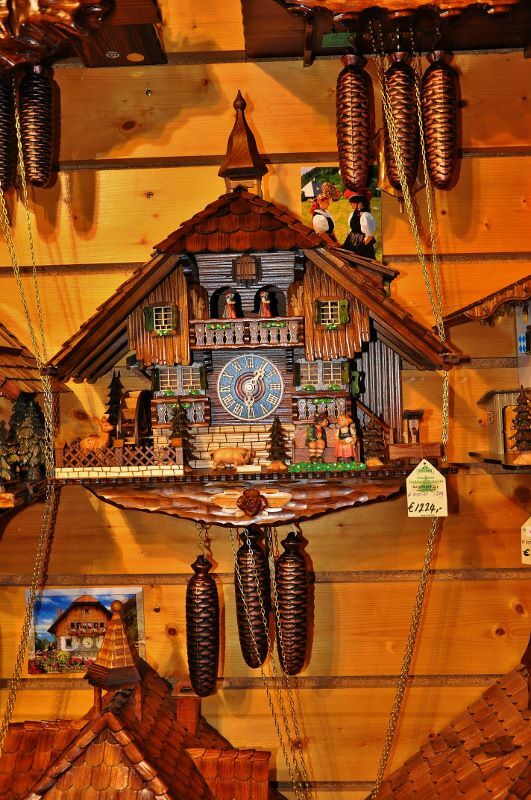 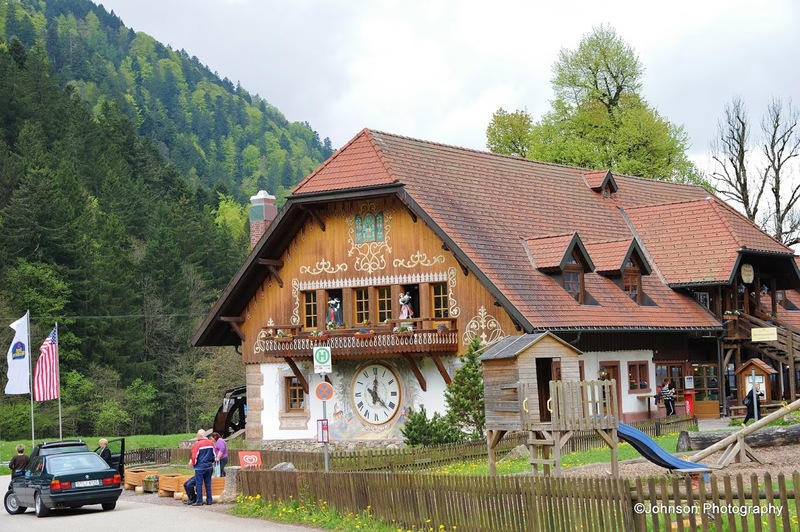 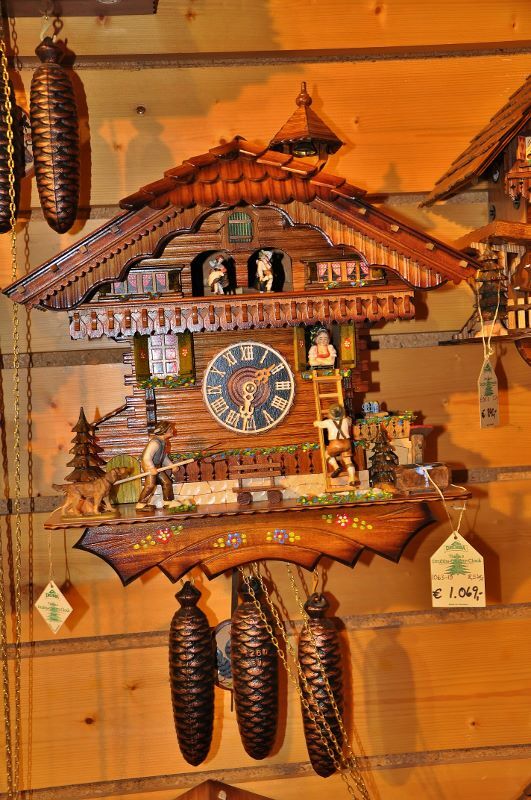 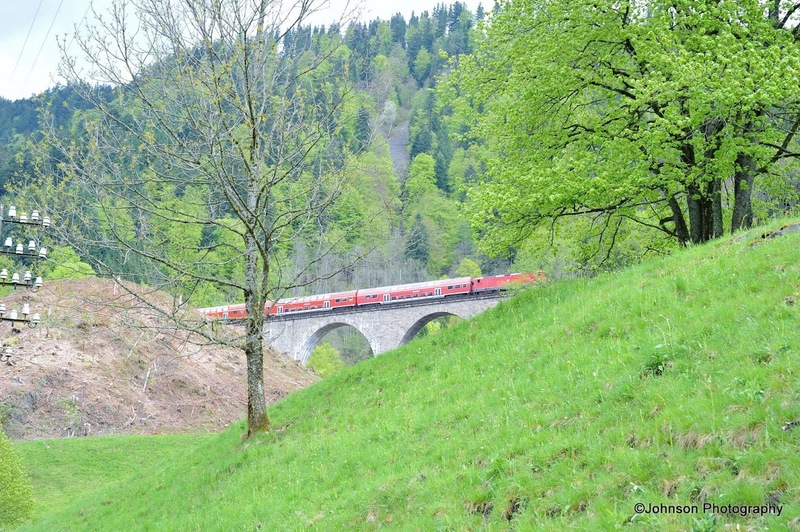 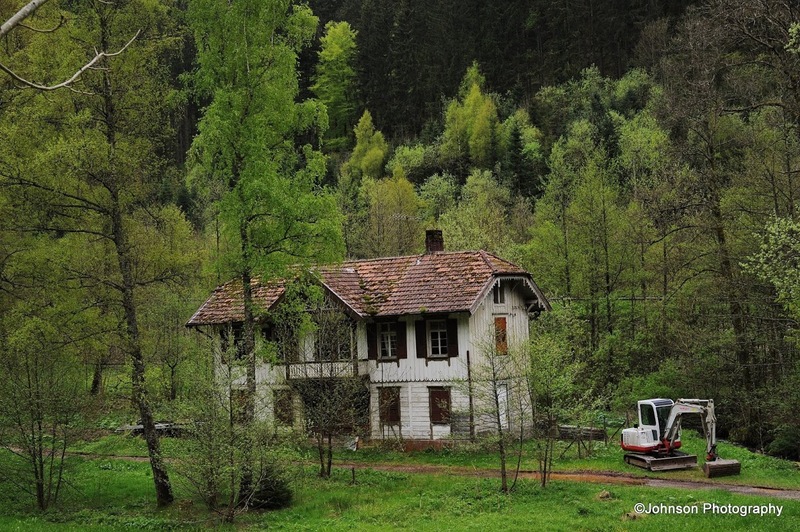 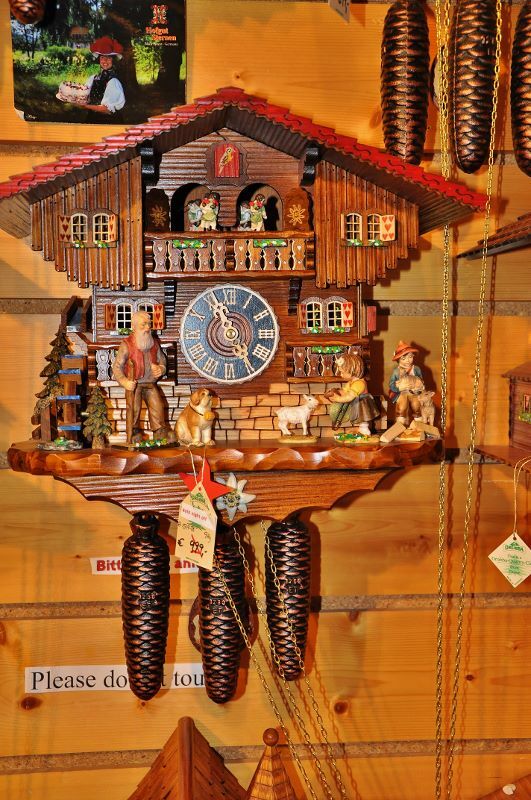 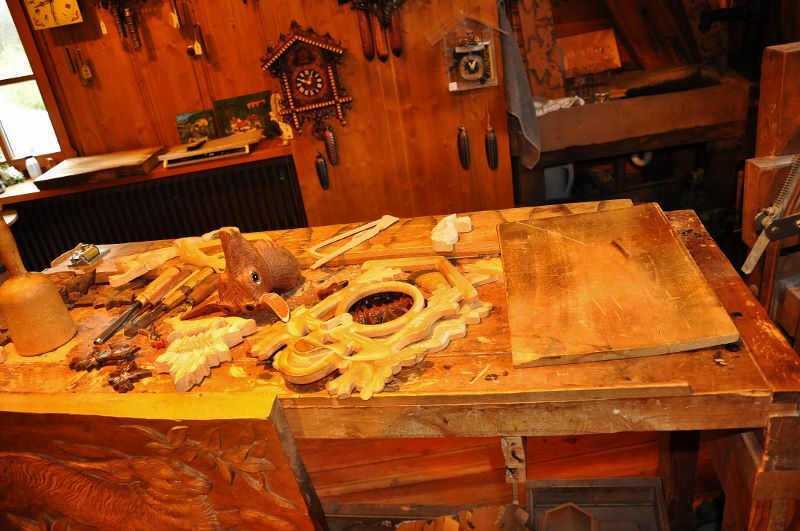 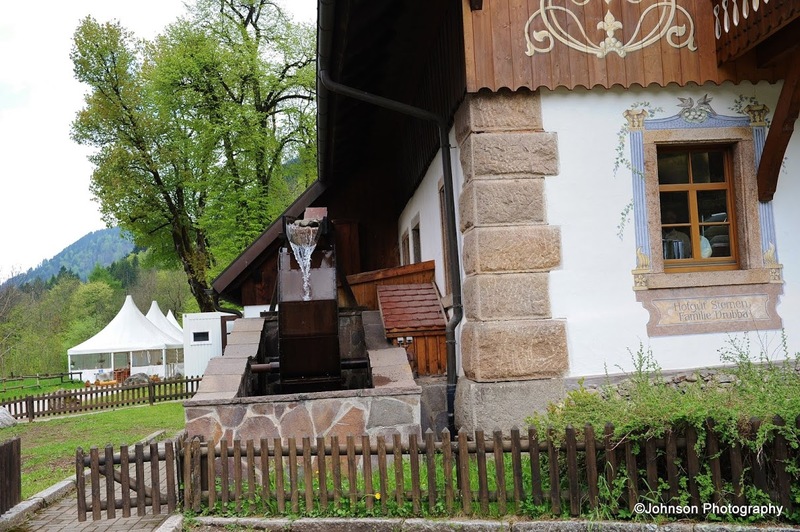 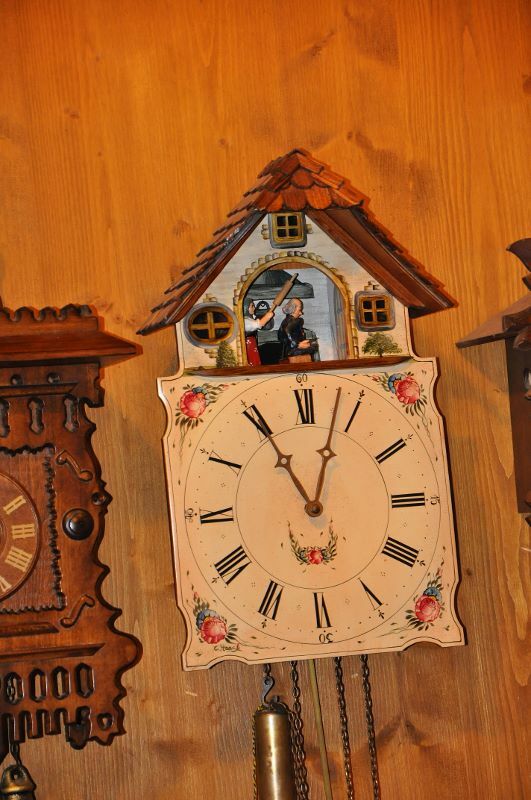 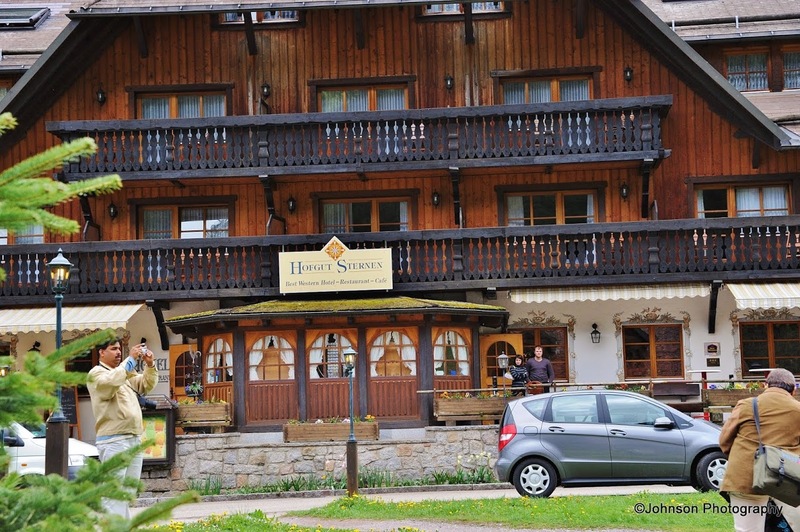 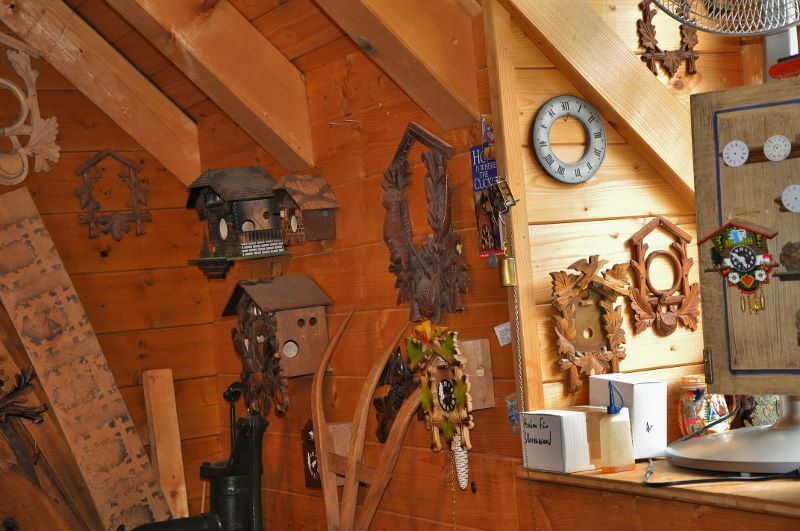 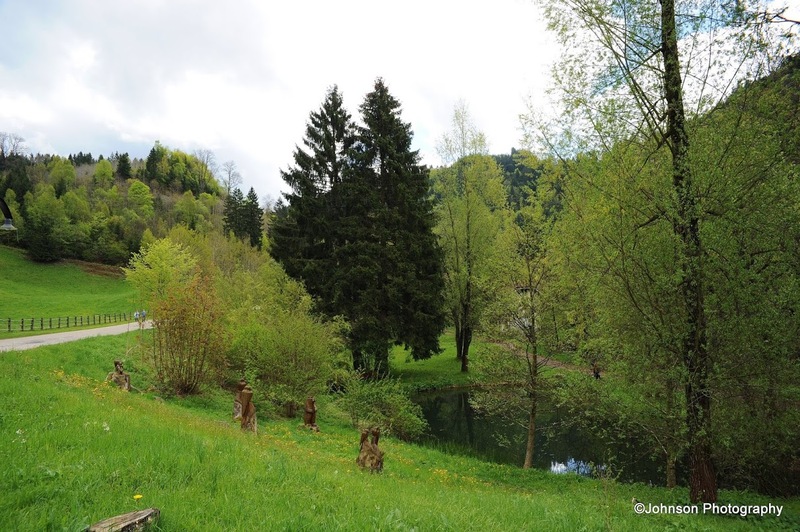 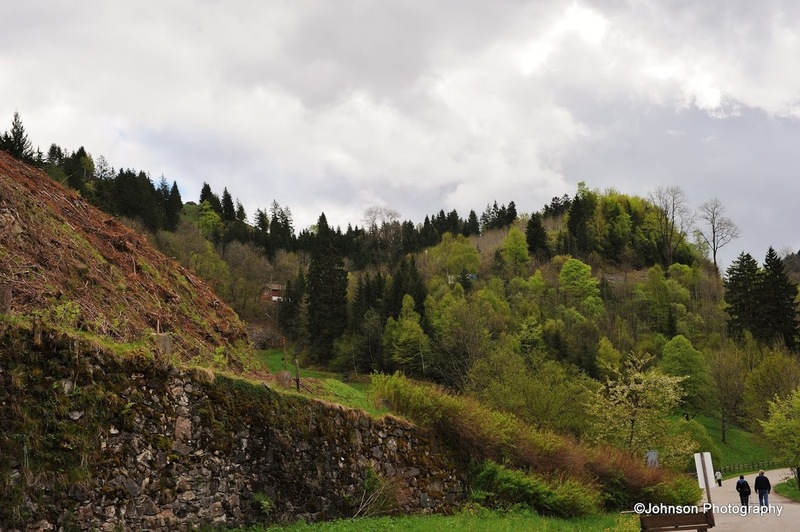 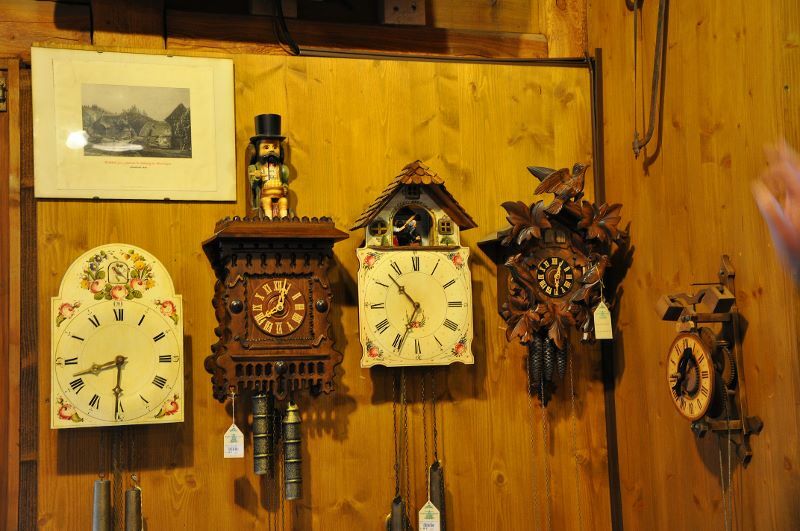 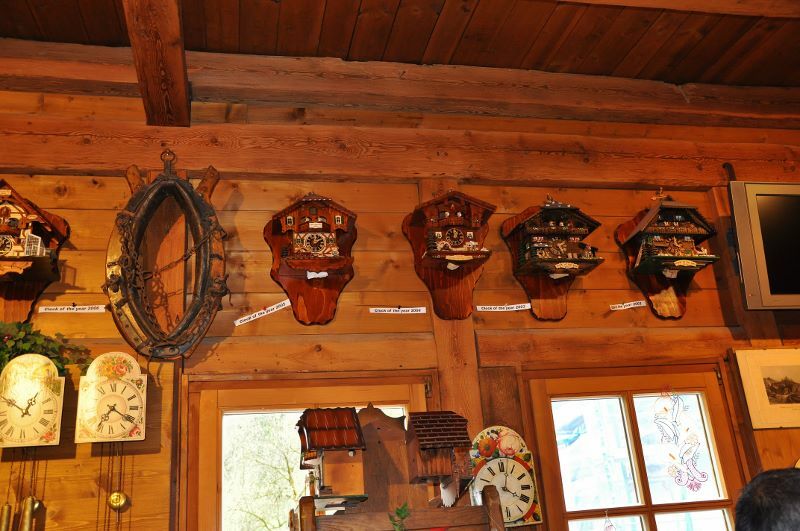 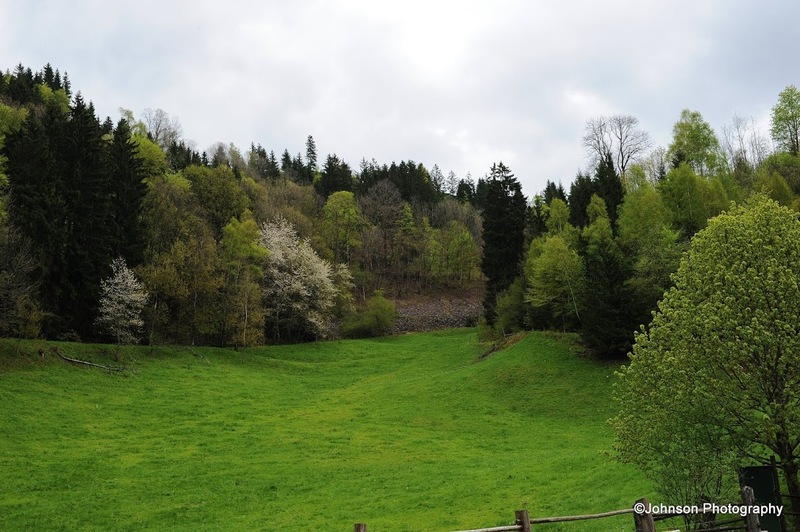 I hope you are enjoying your cuckoo clock as a reminder of the beautiful Black Forest and its amazing craftsmanship. 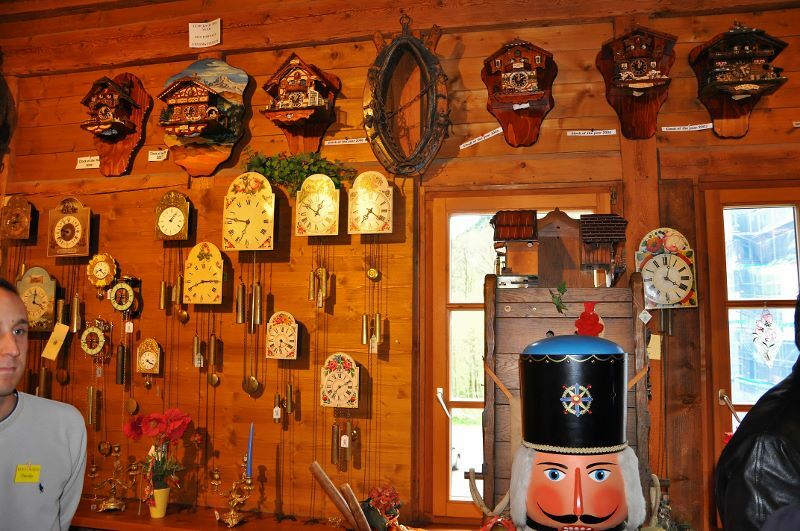 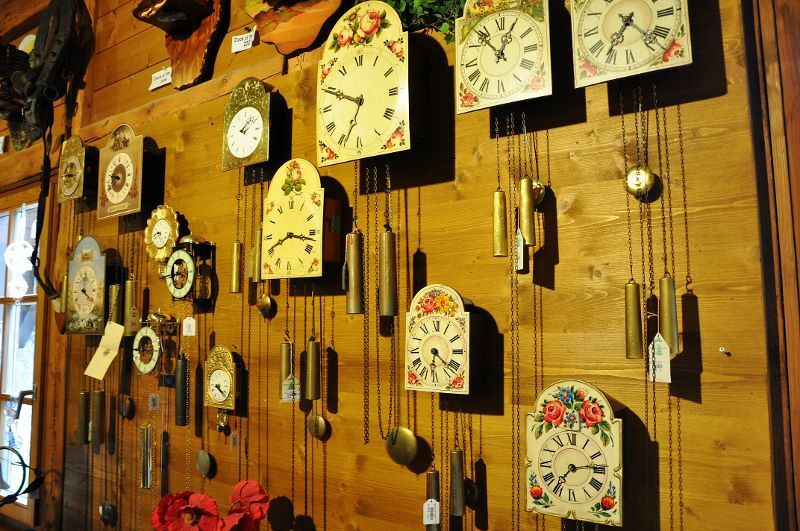 Having grown up in that region, I always enjoy going back to visit and seeing all the expert artisan works that are indigenous to that area (wood work, house construction, certain clothes, specialty foods and drinks, and of course the clocks). 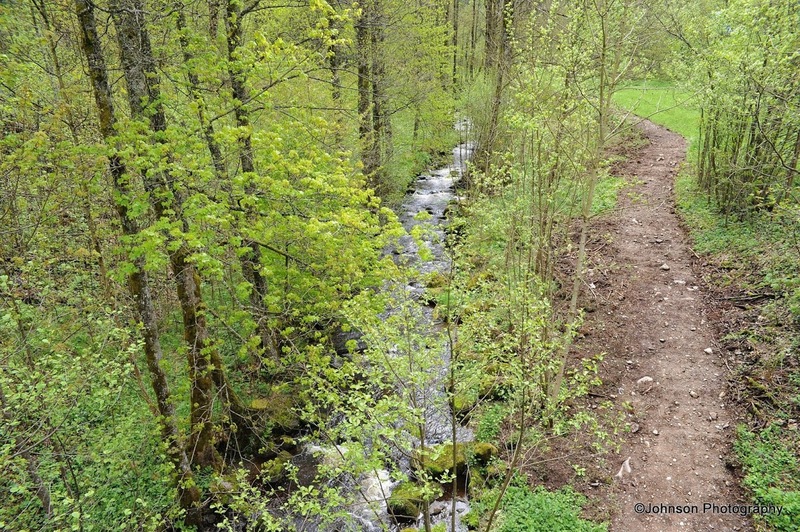 Thank you so much for following Beauty Along the Road and bringing me over here. 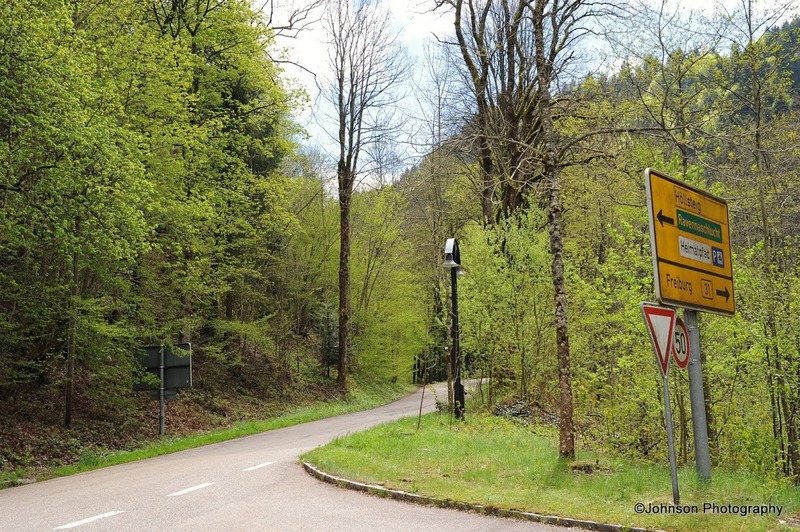 Yes exactly. 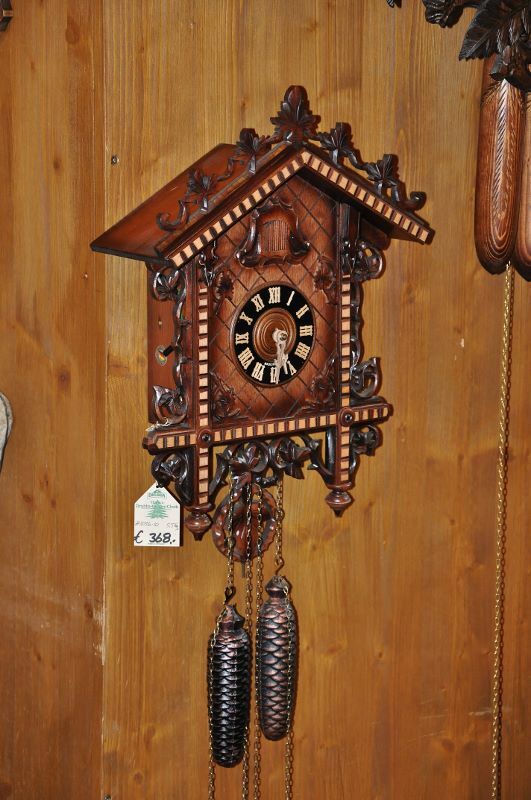 It adorn the wall of my drawing room. 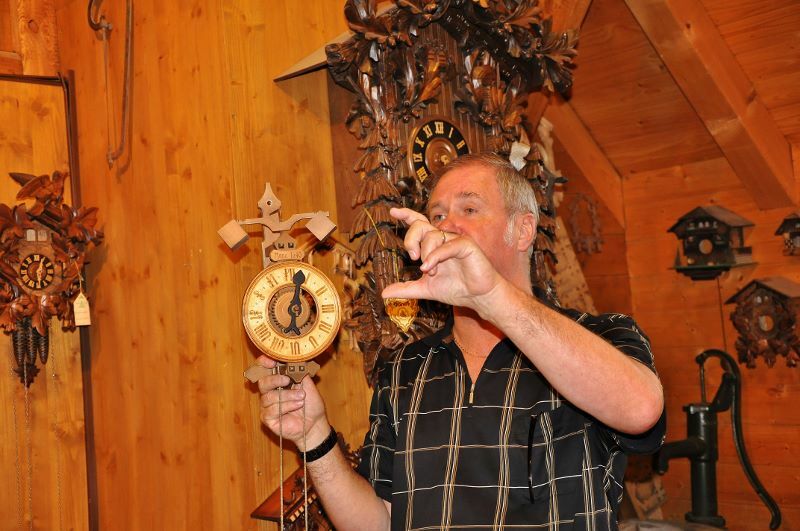 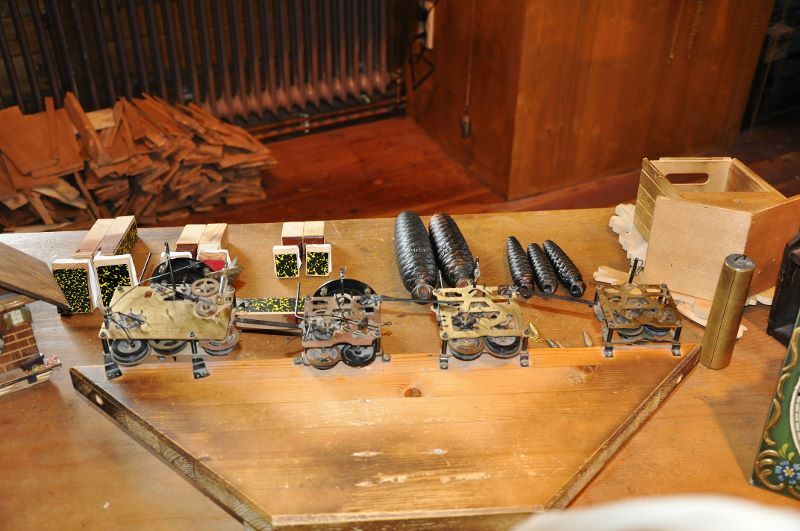 The cuckoo clock making demonstration reminded me of when I went to a wooden clog making demonstration in Holland. 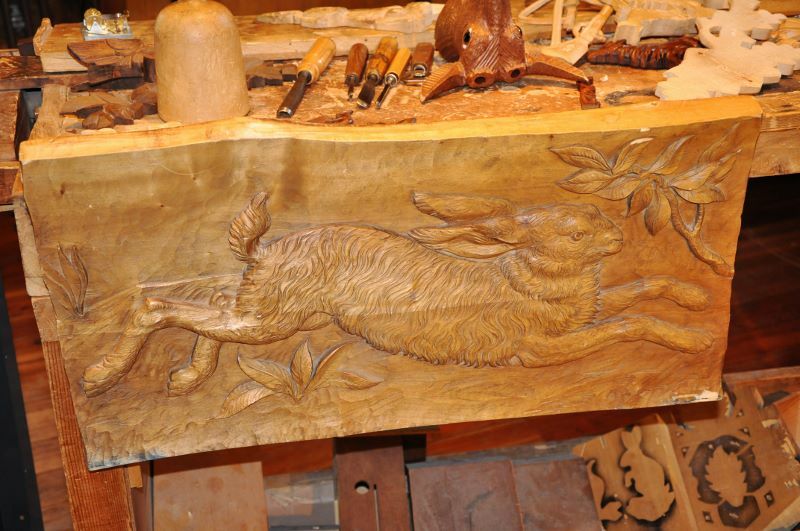 True craftsmanship! 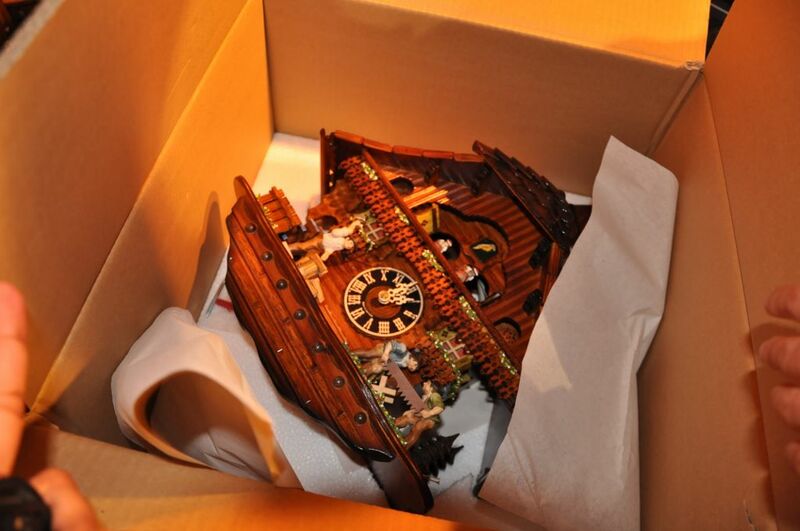 Thanks… An example of German craftsmanship at its best. 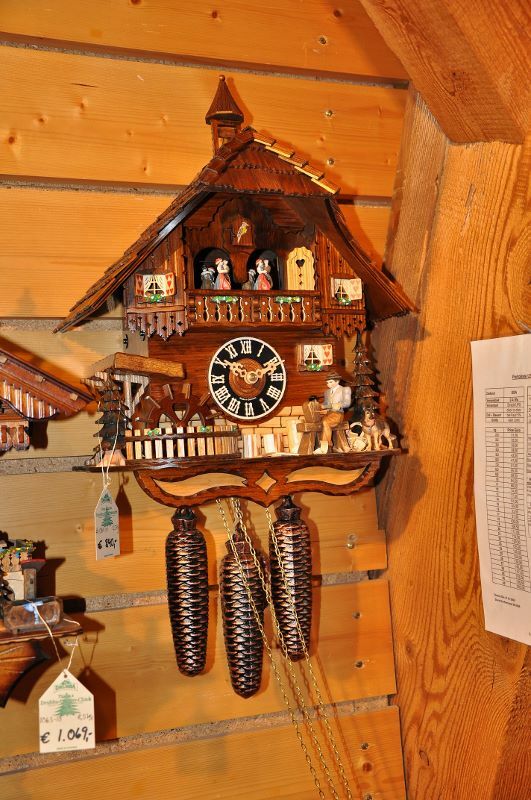 Your cuckoo clock is still running too, right? 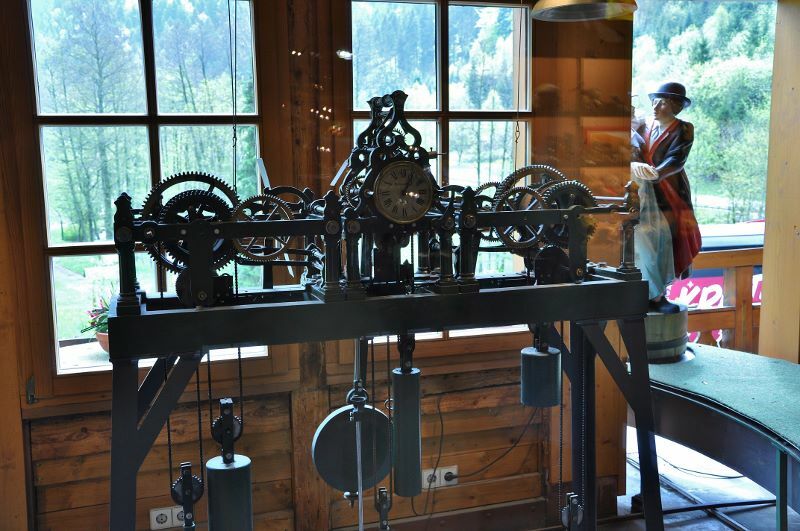 Yes it is still running and in perfect condition.